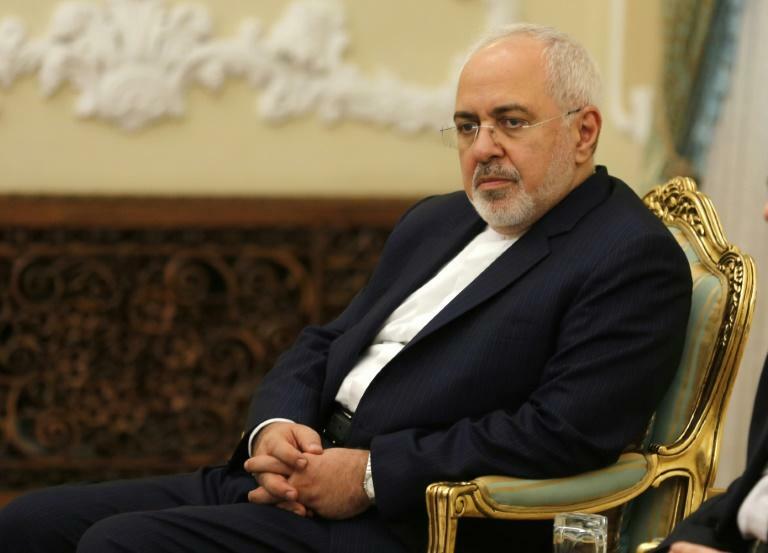 The United States has an "addiction to sanctions", Iran's Foreign Minister Mohammad Javad Zarif has said in an interview with CNN. "I believe there is a disease in the United States and that is the addiction to sanctions," Zarif told the US broadcaster on Sunday. "Even during the Obama administration the United States put more emphasis on keeping the sanctions it had not lifted rather than implementing its obligation on the sanctions it lifted." It was Zarif's first interview with Western media since US President Donald Trump walked out of the 2015 nuclear deal in May, leading Washington to reimpose sanctions earlier this month. "We felt that the United States had learned that at least as far as Iran is concerned, sanctions do produce economic hardship but do not produce the political outcomes that they intended them to produce," he said. "I thought that the Americans had learned that lesson. Unfortunately I was wrong," he said.